Wouldn’t it be delightful if the brand new puppy you brought home were to live a long and healthy life? Watching a pet suffer an illness can be one of the most painful experiences of a pet owner’s life. Practically anybody would be delighted to bring this highly energetic and fun loving dog home. The Border Collie was originally breed to control sheep in the hilly border area between England and Scotland. The premier herding dog has a lifespan of 10-14 years and has evaded most of the common health problems in popular breeds today. The dog breed is only susceptible to a few minor genetic conditions that are slowly becoming better controlled thanks to DNA testing. Additionally, this furry friend is highly trainable and is known to excel in variety of canine sports, such as tracking, flying disc and agility. To remain fit and healthy, a Border Collie require plenty of exercise with regular access to the outdoors. Despite the dog’s name, the Australian Shepherd originates from western US, not Australia. The lively and well-mannered dog was bred to herd livestock which is why the dog breed still remains a working dog breed at heart today. Aussies make a great family pet and are considered generally healthy apart from a few serious health concerns. The dog breed is prone to hip dysplasia and several kinds of eye conditions, including Collie Eye Anomaly. Fortunately, most of these health conditions can be genetically tested. Pet owners may also choose from a variety of treatment options for their dog. Rest assured, this furry friend has an average lifespan of 12-15 years, making it a family pet, especially if you have young kids. Pet owners will be further delighted to know that Aussies require minimal grooming compared to other dog breeds. However, pet owners are advised to invest in quality flea prevention products to ensure their dogs live a long and healthy life. We have another Australian friend for you. The Australian Cattle Dog is an incredibly sturdy and active dog that is incredibly protective about his family. Besides being an incredibly great pet, the Australian Cattle Dog is skilled in herding work and in canine sports including fly ball, agility and disc competitions. 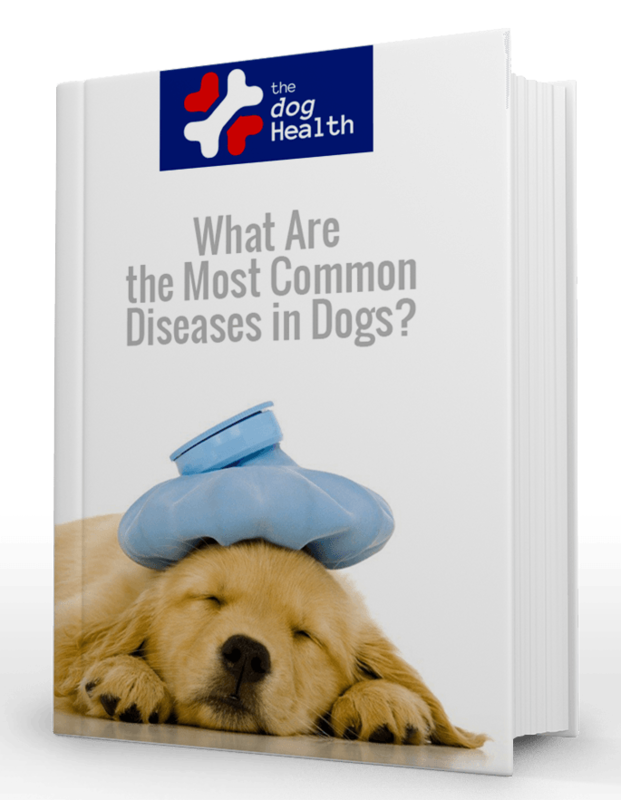 The dog breed is one of the few working breeds with the least number of health problems. As their name indicates, the Australian Cattle Dog was entirely bred for cattle herding and is highly known for their intelligence and problem solving skills. Pet owners would be ecstatic to know this dog breed has a lifespan of 10-13 years. A few major health concerns one should be wary of include hip and elbow dysplasia and deafness. With proper care and attention, this healthy dog breed is sure to live a long and happy life. While the Australian Cattle Dog is generally friendly, they have a strong prey drive and must be kept away from small pets, such as cats, squirrels and hamsters. However, make sure the dog is raised from puppyhood with other small pets. You can rest assured he will cause them no harm. Always wanted to adopt a poodle but are afraid of the many health concerns the dog is susceptible to? Well, perhaps you should consider adopting a Labradoodle instead. As the name indicates, the dog is a cross between a poodle and a Labrador Retriever, resulting is an insanely cute dog that is smart and social and has a low shedding coat. The fun dog breed has gained a lot of popularity over the years and is only susceptible to a few bone related and coat conditions. While the dog breed does not shed a lot of fur, pet owners must still dedicate time to grooming, ensuring the dog’s fur is shampooed and brushed regularly. To ensure this furry friend of yours lives a happy and healthy life, establish trust with a reputable vet who will keep you up to date with preventive vaccinations. Additionally, pet owners must also schedule annual physical and dental assessments of the dog to ensure he lives a long and healthy life ahead. Available in a variety of shapes, sizes and colors, mixed breed dogs are a testament to nature. Your puppy of choice may have a stubby tail or a long snout. Mixed breeds make the ultimate family pet, as they are considered healthier than purebreds thanks to the diverse gene pool. Similar to purebreds, the personality of mixed breeds depends on a variety of factors including early socialization, training, and heredity, hence pet owners can expect plenty of surprises. Mixed breeds may be susceptible to a few minor health concerns, such as allergies and hip dysplasia. To ensure your pet lives a long and healthy life, make sure the dog has access to adequate food and water. Additionally, take the dog out for regular walks and start obedience training to ensure plenty of physical exercise and mental stimulation. These are just a few dog breeds that have the least health problems. Unfortunately, no dog is completely immune from health concerns. If you wish to adopt a puppy, contact a reputable breeder that will show you health clearances of the dog and his parents. These health clearances ensure the dog has been tested and cleared of a particular condition. Apart from preventive vaccination and seeking medical treatment in times of need, offer your pet care and attention to keep them healthy and happy.